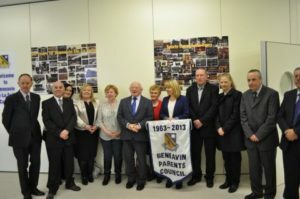 Beneavin College has an active Parents’Council. The Parents Council works with the principal, staff and Board of Management to build effective co-operation and partnership between the home and school. To adopt a programme of activities which promote the involvement of parents in the operation of the school, in consultation with the Principal. 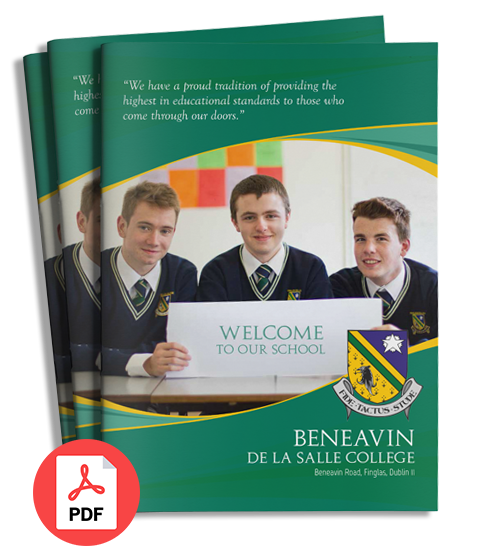 All parents who have sons in Beneavin College are welcome to become members of the council and attend the meetings. A central committee is elected on an annual basis whereby a Chairperson, Secretary and Treasurer are elected. Meetings are normally held on a monthly basis. The Principal may also attend these meetings. Meetings normally occur on a Monday evening. If you are interested in becoming a member of the Parents Council, please contact Mr Brian McKee who is our Home School Teacher.